Ok, so it looks like I guessed seven out of ten for Semifinal One, swapping Croatia, Serbia, and Austria in for actual qualifiers Belgium, Estonia, and Lithuania. Will my predictions fare any better for Semifinal Two? We’re only a few hours away from tonight’s First Semifinal, where sixteen songs will vie for only ten spots in Saturday’s Final. After over a week’s worth of staring, examining, and likely over-analyzing each entry and presentation, most people here in the Press Centre have come up with their list of likely qualifiers, as well as their personal favorites. Well, here we are. From here in Malmö, the first rehearsals are about to start. After months of speculation over how Song X will look on stage when all of the lighting, costuming, camera angles, and final arrangements are presented, we’ll finally get our first impressions. Before those images settle into our collective psyches, however, I’d like to present my own personal list of “unranked rankings”. Regardless of how I think a song will place, or if it will qualify, I simply judge these songs on how they hit my eardrum! And with that, away we go! Last weekend, in preparation for my impending trip to Malmö (and to temporarily back myself out of the echo-chamber of Eurovision fandom), I scrubbed my apartment clean, set out the extra chairs, whipped up some meatballs and invited some of my closest friends over to my place for my now-Annual ESC Preview Party. While we’re all living in Minnesota now, we were actually a pretty global group, with some of us having lived or studied in Germany, Greece, Austria, Bosnia, China, Japan, and Chile. Picking up where we left off (way too long ago…pardon the delay! ), here’s another look at a handful of National Final stalwarts who really deserve their big break at Eurovision. 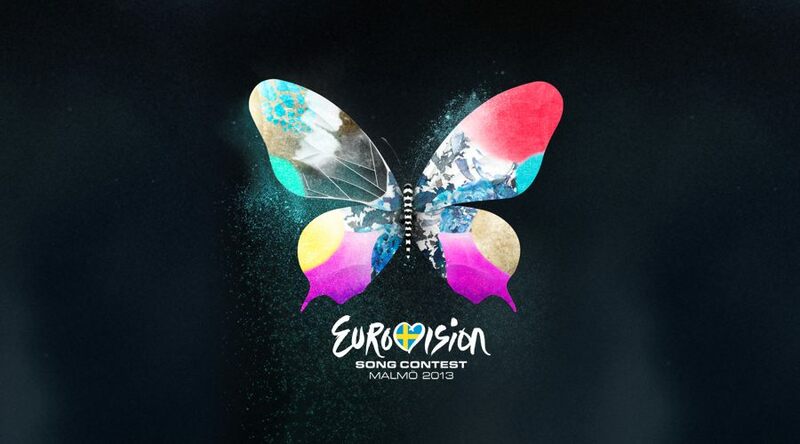 Eurovision this year felt just as much like a reunion as it did a Song Contest. Among the contestants, we had more than a small handful of performers who were returning to the Eurovision stage. From the Class of 2004, we saw the return of Iceland’s Jónsi and Serbia’s Željko Joksimović. Jedward’s return marked the first time that an Irish representative performed at the ESC back-to-back (or, in the case of the twins, would it have been back-to-back-to-back-to-back?). Macedonia’s Kaliopi was supposed to have performed in 1996, but we never got to hear her sing “Samo ti” during the main event, due to being knocked out during the not-televised pre-qualifying round. However, a deeper look into this year’s roster shows that we had more “returning acts” than a first glance would reveal. If you delve into the National Finals, you can see that a full dozen of 2012’s performers had tried (and failed) to represent their respective nations before. While artists like Loreen, the Buranovskiye Babushki, and Anri Jokhadze made it through to the big dance on their second attempts, it took Moldova’s Pasha Parfeny four tries to succeed, and for Lithuania’s Donny Montell and Belarus’s Litesound, a full six entries were submitted before they finally broke through!